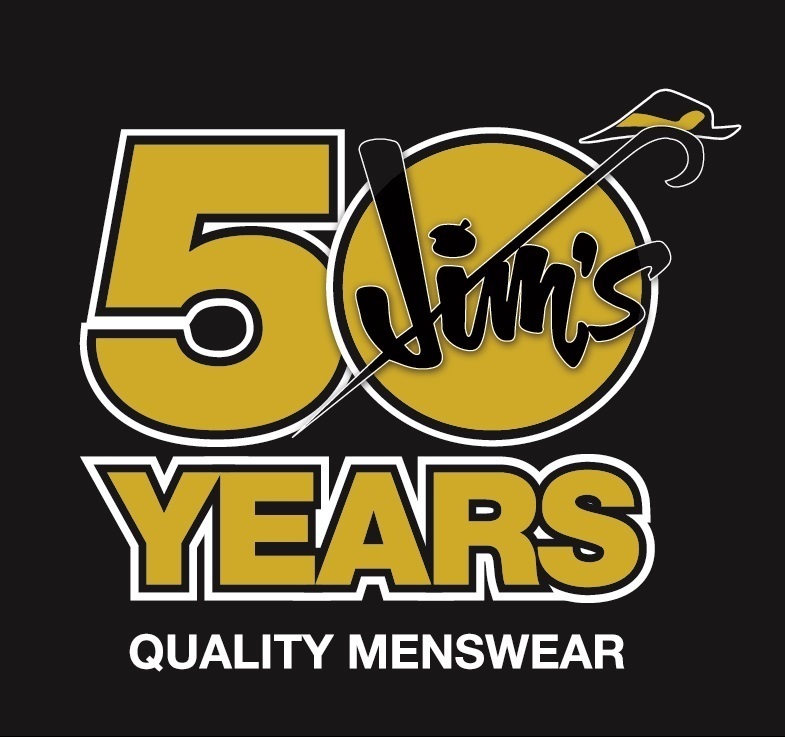 PORT ALBERNI – Jim’s Clothes Closet is celebrating its 50th Anniversary in style. 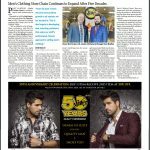 Founded in 1968 by Jim Harris, and later purchased by Don Ferster in 1983, the men’s clothing company has deep roots in the Alberni Valley. “We’ve talked to a lot of long-time customers, and they’re proud of us and have been very supportive through our expansion,” says Drew Bradley, general manager of Jim’s Clothes Closet. 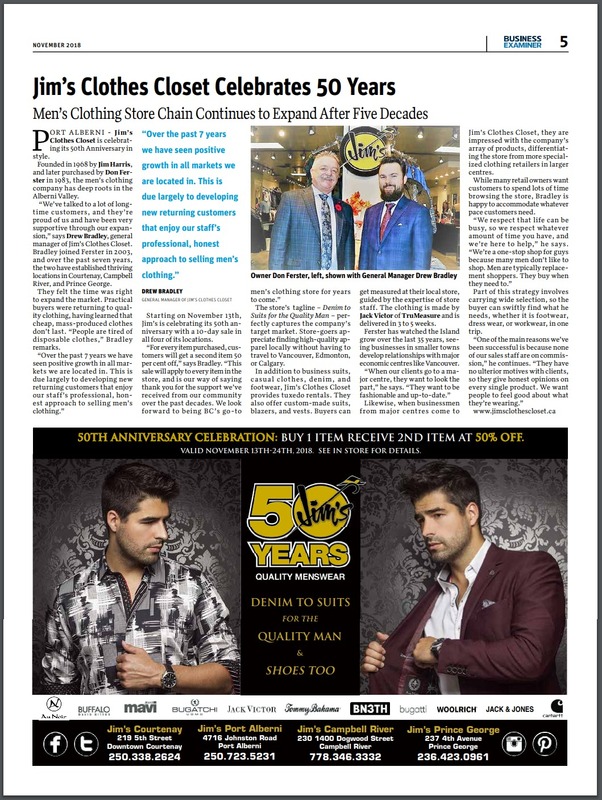 The store’s tagline – Denim to Suits for the Quality Man – perfectly captures the company’s target market. Store-goers appreciate finding high-quality apparel locally without having to travel to Vancouver, Edmonton, or Calgary. 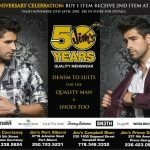 In addition to business suits, casual clothes, denim, and footwear, Jim’s Clothes Closet provides tuxedo rentals. 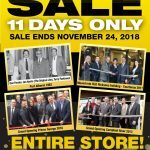 They also offer custom-made suits, blazers, and vests. Buyers can get measured at their local store, guided by the expertise of store staff. The clothing is made by Jack Victor of TruMeasure and is delivered in 3 to 5 weeks. Ferster has watched the Island grow over the last 35 years, seeing businesses in smaller towns develop relationships with major economic centres like Vancouver. “When our clients go to a major centre, they want to look the part,” he says. 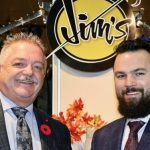 “They want to be fashionable and up-to-date.” Likewise, when businessmen from major centres come to Jim’s Clothes Closet, they are impressed with the company’s array of products, differentiating the store from more specialized clothing retailers in larger centres. While many retail owners want customers to spend lots of time browsing the store, Bradley is happy to accommodate whatever pace customers need. “We respect that life can be busy, so we respect whatever amount of time you have, and we’re here to help,” he says. “We’re a one-stop shop for guys because many men don’t like to shop. Men are typically replacement shoppers. They buy when they need to.” Part of this strategy involves carrying wide selection, so the buyer can swiftly find what he needs, whether it is footwear, dress wear, or workwear, in one trip. Special thanks to The Business Examiner for this article.